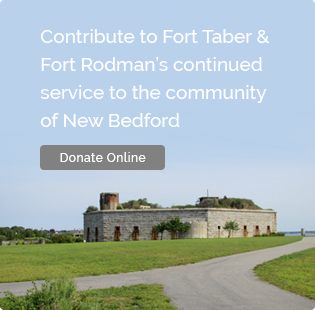 History of the Fort – Fort Taber / Fort Rodman Historical Association, Inc.
New Bedford became the world’s foremost whaling port by the middle of the nineteenth-century. The port’s upriver location provided natural protection from coastal gales, but not the storms of national and international controversy. A British raid during the American Revolution demonstrated the vulnerability of the port in 1778 when seventy vessels and twenty-six storehouses were left in ruin. The need for coastal defense was obvious again during the War of 1812. Local merchants erected the first wooden beacon at Clark`s Point, at the south entrance to the harbor, in 1797. Not much is known of this first structure. The first lighthouse erected by the government was a 42-foot stone tower(photo right) built in 1804 to help guide whalers and other vessels entering the harbor. It was not until the late 1840’s that local and national efforts were combined to seriously plan for the construction of a permanent military installation. 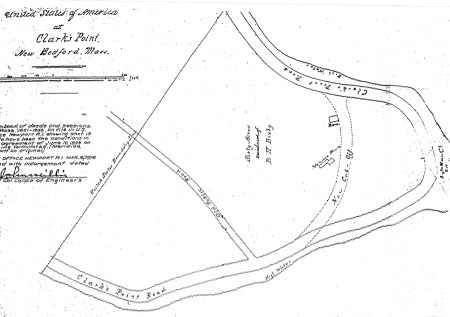 On September 24, 1857, the federal government purchased the Edward Wing Howland farm on Clark’s Point for the project. Granite from Fall River, MA. and Sullivan, ME. was shipped to Clark`s Point for the construction of the three-tiered fort, which would serve as a link in the coastal defense system of federal forts from Fort Preble, near Portland, ME to Fort Wright off of Long Island, NY. Before the fort could be completed the Civil War had begun. Both Massachusetts Governor John A. Andrew and Mayor Issac C. Taber feared that Confederate raiders would leave Union shipping centers in ruin. During the war, Confederate ships Jefferson Davis, Florida, Alabama, Tascony and Tallahassee prowled Long Island Sound and Buzzards Bay. The fear was then realistic as many local ships were captured and destroyed and the New Bedford whaling fleet caught upon open seas, decimated. Not content to wait for state or federal aid, Mayor Taber and the City Council made plans for self-defense. Superintendent of Streets, Adolphus Ashley supervised the construction of the earthwork fort on Clark’s Point just to the west of the granite fort-in-construction. On May 11, 1861, the earthworks fort was completed and operational. Brass and iron cannons were mounted to protect the Clark’s Cove and Acushnet River approaches to the city. This temporary defensive position was named Fort Taber, in honor of the city`s chief executive at that time. In cooperation with the town of Fairhaven, four Home and Coast Guard Companies and an Artillery Company were quickly recruited to man Forts Taber and Phoenix. By May 23, 1861, The New Bedford Morning Mercury advises a well worth visit for citizens to Fort Taber to observe “bristling guns and neatly uniformed troops” which now present quite a formidable appearance.” Later in that year when the Great Stone Fleet left the city to blockade southern ports, Fort Taber’s guns gave a roaring send-off. The granite fort was a worthy successor to the earthen fort, its presence a deterrent to any Confederate raider. 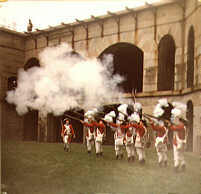 The earthworks were then dismantled and the guns were mounted within the casemates of the new fort. Fort Taber was no more, but in the public mind the new stone fort was but a continuation of the original. As the granite fort was yet unnamed and appeared on government records simply as “the fort at Clark’s Point” it was natural to refer to it locally as Fort Taber. The local diction persists even today. With the Civil War’s conclusion the War Department ceased construction of the fort in 1871 leaving the third tier uncompleted (see image at right). The unused granite blocks went into the construction of the seawall, that lines the beach located on the eastern shore of the point. The Clark`s Point Lighthouse, and the lightkeeper`s quarters were relocated to the top, western corner of the 2nd tier. During the Civil War years Captain Henry Martyn Robert was placed in charge of the construction of the fort. It was around this time, after attending a chaotic church meeting, that he began writing the Robert`s Rules of Parliamentary Procedure. First published in 1876, it remains the standard guide to parliamentary procedure to this day. In 1898 the entire military property was officially named in honor of Lt. Col. William Logan Rodman of New Bedford, killed in the Civil War battle at Port Hudson, Louisiana. In 1899 the Barton-Walcott batteries on the West and East sides of Fort Taber were constructed. In 1902 construction was completed on bunkers Craig and Cross. These bunkers would make fine additions to the western coastal fortifications. In 1911 Ernest Briars took photos of his brother Cyril Briars, and his comrades who were stationed at Fort Rodman prior to the beginning of World War I. Below are some of those photos. 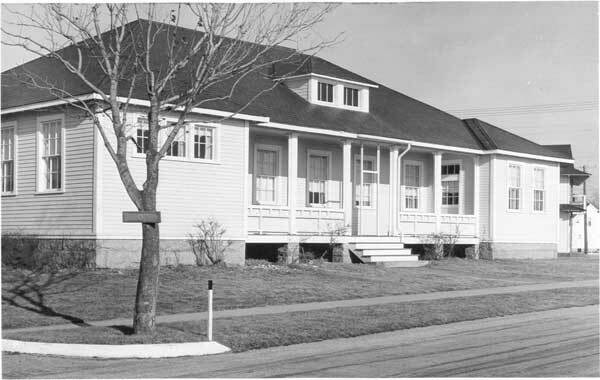 The roaring twenties saw the completion of Battery Milliken. 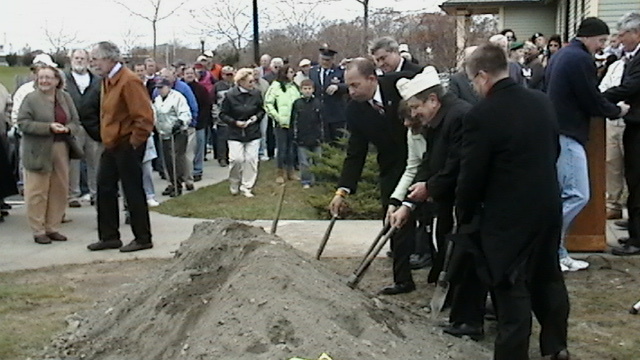 Named in honor of New Bedford native 2nd Lieutenant Alfred W. Milliken. With it`s 2 immense 12-inch guns, it protected Buzzard`s Bay for a radius of 16 miles. The Battery Milliken was a self-supporting unit with systems that included power, chemical warfare service units, plotting room, radio and signal operations, and storage of projectiles and powder within a reinforced concrete, gas-proof underground facility. During the late summer of 1940, National Guard Coastal Artillery regiments and some regular Army Coast Artillery units were activated and brought to full strength. It was at this time that Fort Rodman received it`s compliment of troops;however being that the barracks and quarters were not completed yet, the majority of the enlisted men were housed in tents. On the 8th of December 1941, a state of war was declared, and Fort Rodman responded with all the other coastal forts. Guards were anxious and suspicious of all movements; tensions ran high and the ordinance was frequently and lovingly inspected by the battery commander as well as by the lowliest private. Newspaper reports at the time talk of incidents of German submarines within the general area of Buzzards Bay and Newport Rhode Island. Shortly after the end of World War 2 the Fort Rodman complex was declared surplus. The massive 12-inch guns were removed and salvaged. The 2-155mm semi-mobile rifles, were towed to Fort Banks in Winthrop, Massachusetts. The smaller guns, such as the ones found at batteries Craig, Cross, and Barton-Walcott 1 and 2 were removed also. Though the fort was not used as an active coastal defensive station, it still provided an area for Army Reserve Training through the end of the Vietnam War. Finally in the 1970`s, the entire Fort Rodman complex acreage was partially sold to the City of New Bedford for future educational, and park purposes. 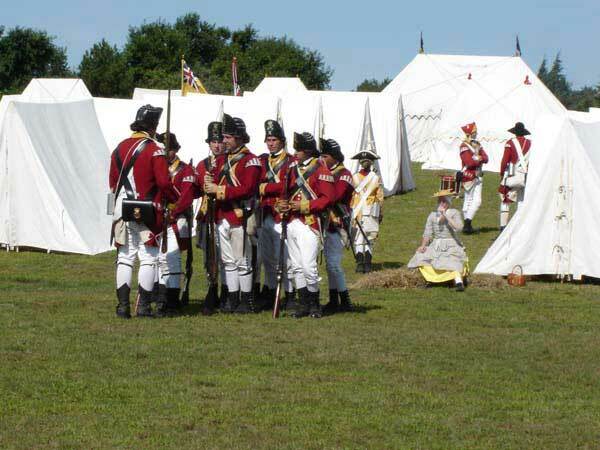 It was not until the late 1970`s that the first Fort Taber society was formed, known as the “Friends of Fort Taber”. At this time the fort enjoyed a renewal period as individuals and groups volunteered their time to help restore the aging fort. During the national Bi-Centennial celebration of 1976, the Fort Rodman area was used as a site for historical re-creations. With the change of the millenia, came change for the old fort. 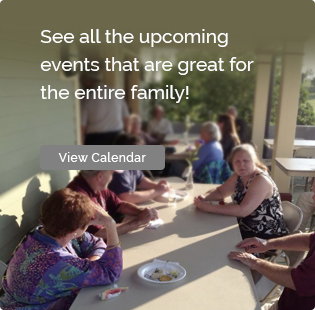 By the year 2000 renewed interest in the area by members of the original committee and the mayor`s office, spawned the creation of the Fort Taber Historical Association. A new bicycle/walk path now surrounds the point, bringing patrons to each of the historical fortifications. At the end of the first decade of the 21st century, The fort continually improves. The military museum and the many outdoor activities centered around the fort, have rejuvenated the fort and spawned interest in the area and its rich history. 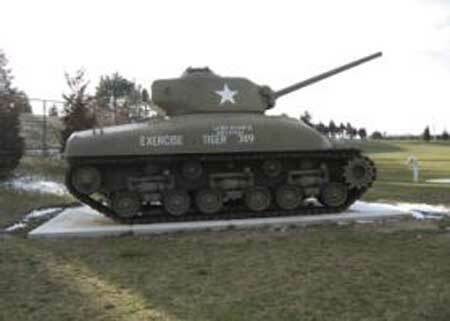 The Fort Taber-Fort Rodman Military Museum has been a central component of the Fort Rodman experience. The many contributions and donations, in both material and volunteer hours, have made the museum an international attraction. With visitors from nations outside of the U.S. being impressed by the museums display of New Bedfords rich military history. 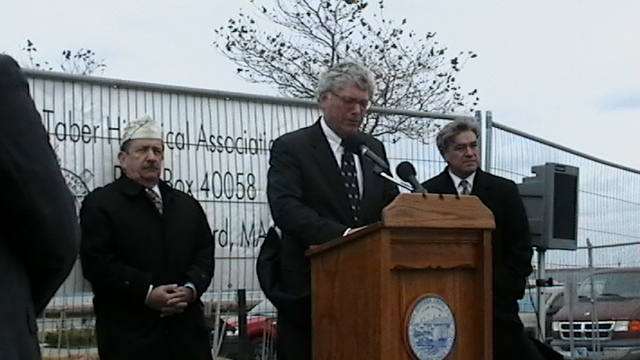 During the latter part of 2009, New Bedford Mayor Scott Lang approved the construction of an addition to the museum building. Thus allowing the display of the many items donated to the museum, that previously could not be displayed because of limited space.